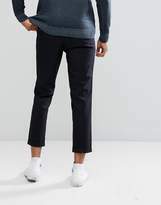 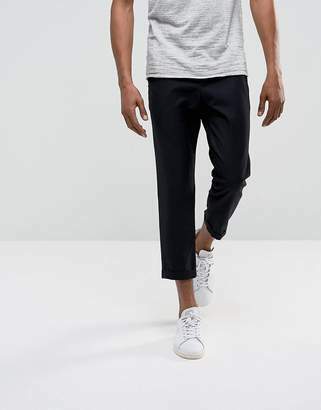 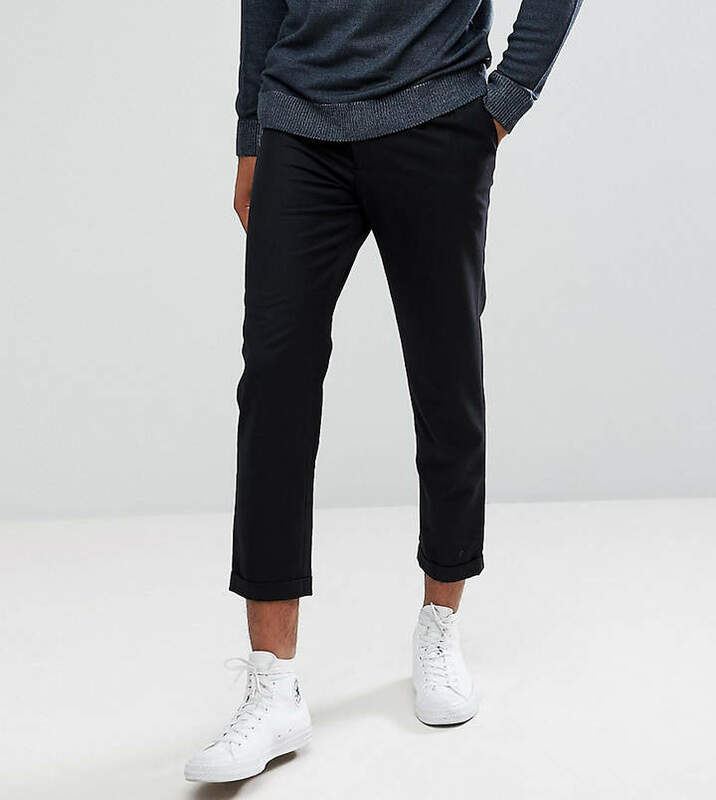 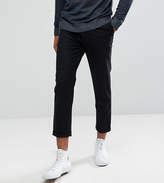 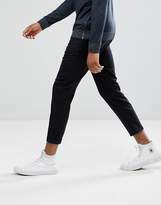 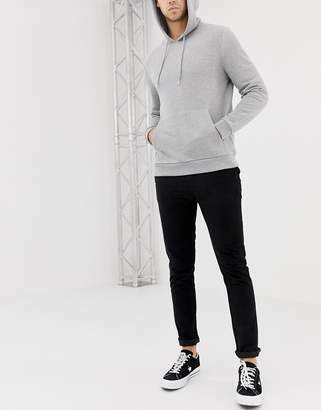 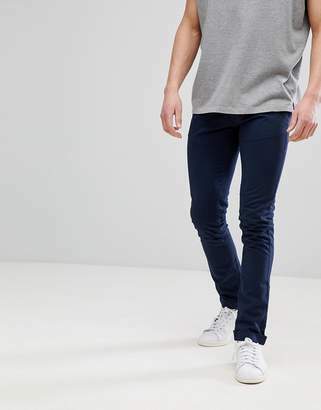 Pants by Bellfield TALL, Concealed fly, Functional pockets, Cropped cut, Regular fit - true to size. 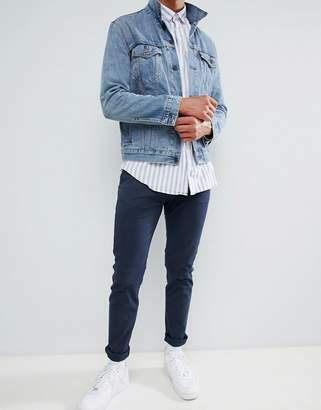 Inspired by vintage outerwear and the legacy of British explorers, Bellfield offers well-constructed modern menswear that has a sense of fun and adventure. 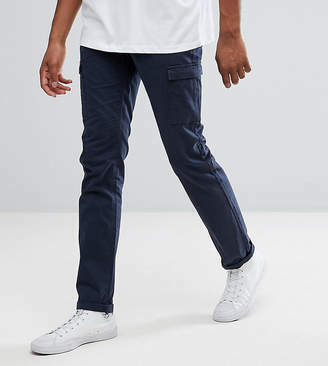 Unexpected details feature on cut and sew t-shirts, shirts, pants and shorts that are carefully thought out by the London based creative team and live up to fresh and honest approach to design that is the Bellfield style and philosophy.